Environmental anthropologist Lisa Hammond dreams of going into space. That dream turns sour when a computer malfunction transports her and her neighbor, Chris Williams, aboard a spaceship of humans from the 25th century. She’s told they can never return to Earth without changing history. Refusing to accept that her five-year-old son, Jared, and her husband, Steve, are lost to her forever, Lisa conceives a plan to escape on the next time trip. 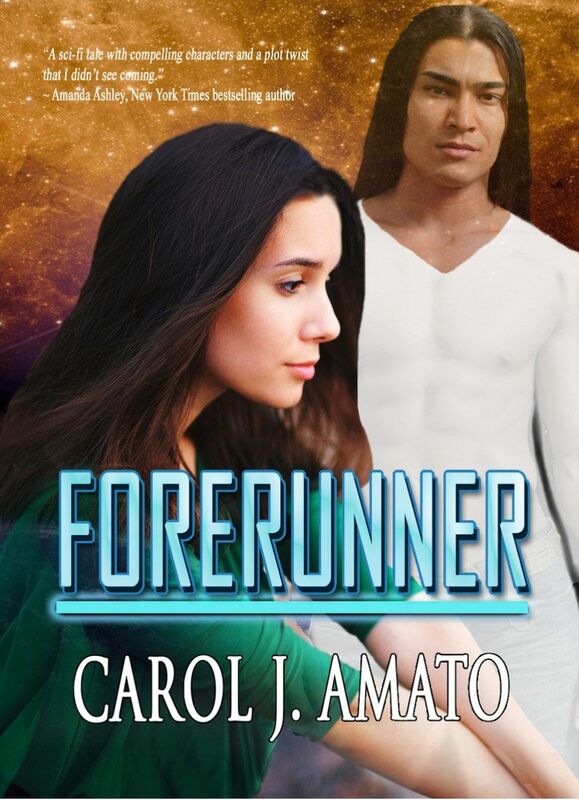 As she waits for the window of opportunity, she finds herself inexplicably drawn to Benei, a Navajo astronomer and the only other Terran aboard. Escape becomes more difficult as Sig, a doctor who considers her and Chris to be his daughters, and Naya, a scientist who acts more like Lisa’s mother, also befriend her. But Lisa soon suspects they harbor secrets. What are their real motives for keeping her and Chris aboard and will those secrets prevent her from returning home? Or is there some bigger purpose to life among these people?